On March 24th 1994 Oasis played at the 100 Club in London, England. It was the second time 'I Will Believe' was included in the bands set. 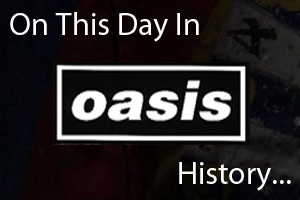 On March 24th 1995 Oasis played at the First Avenue in Minneapolis, USA.